You are here: Home / Blog / News / Stiavelli Distribuzione Industriale srl starts up! Stiavelli Distribuzione Industriale srl starts up! Our keywords for the year 2018 are change and evolution. Actually, the company Stiavelli Distribuzione Industriale srl has just been launched as spin-off the well-established Stiavelli Irio srl. The main activity will be the retail and distribution of electric and electronic equipment for the industrial sector. 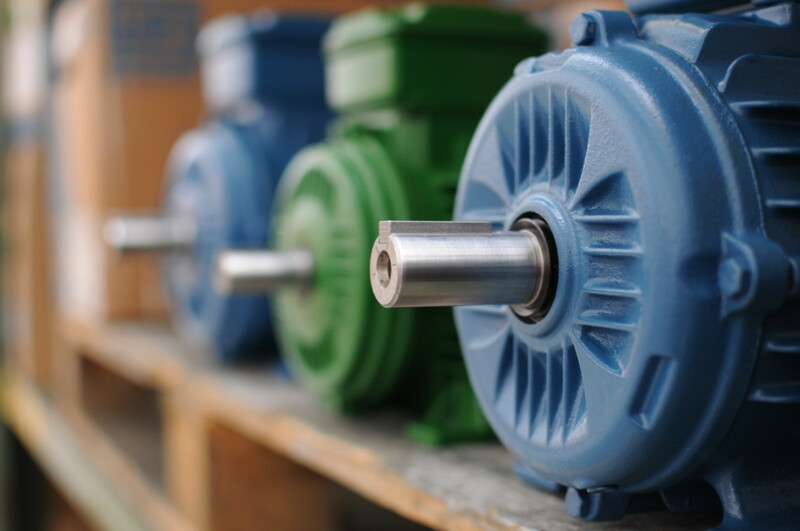 The foundation of the new company is based on the desire for growth on the international market and implies an expansion of our product range, starting from the electric motors, to variable speed drives and more. Our team is ready to support you for every request. Please contact us! Our offices will be closed for Easter Holidays from 22nd April to 28th April included. We will resume normal office on Monday, 29th April. Come and visit us at stand G53 in the hall 14! It was a pleasure meeting you in the core of paper industry! From 10th to 12th October the Internation Exhibition of Paper Industry will take place in Lucca. We look forward to welcoming you at stand no. 34!